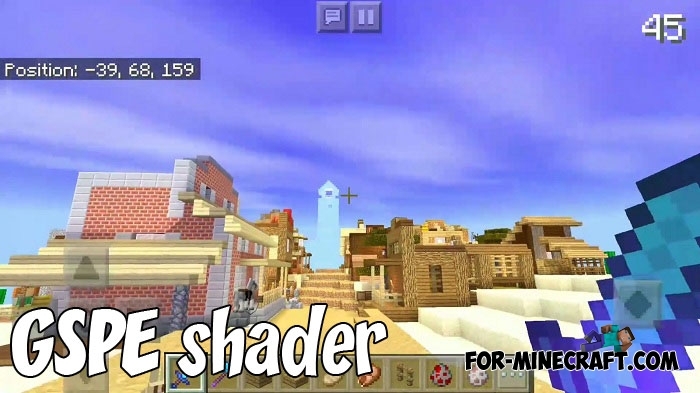 We present you an amazingly beautiful shader for Minecraft PE which is likely to be the final one in 2018..
GSPE is a new branch in the development of multifunctional shaders for Minecraft Bedrock Edition.. 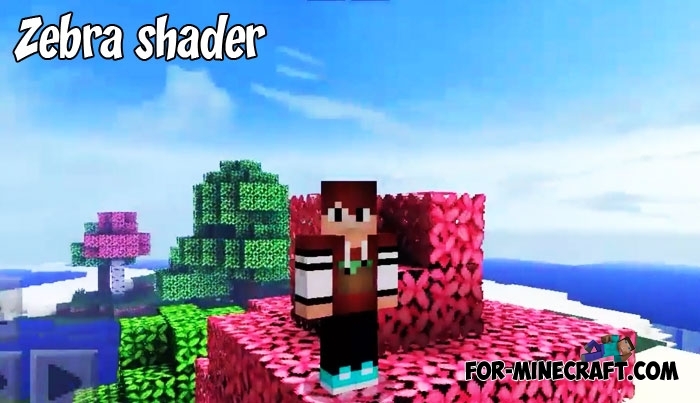 Compared with the previous shaders added to our site, the Zebra shader is distinguished primarily by its bright atmosphere.. 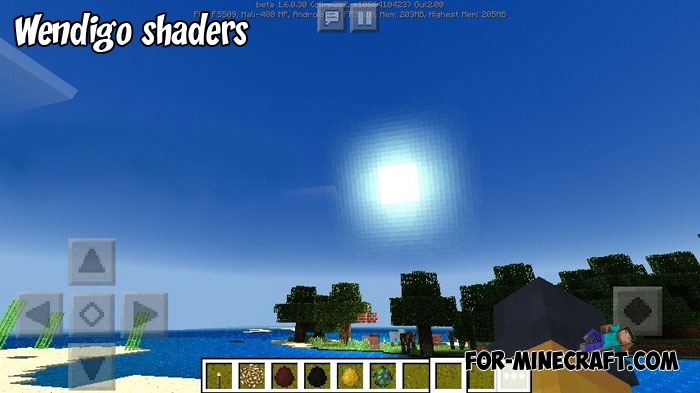 This is the best solution for planetary maps in which you as the main acting character are on a small planet and are trying to survive.. 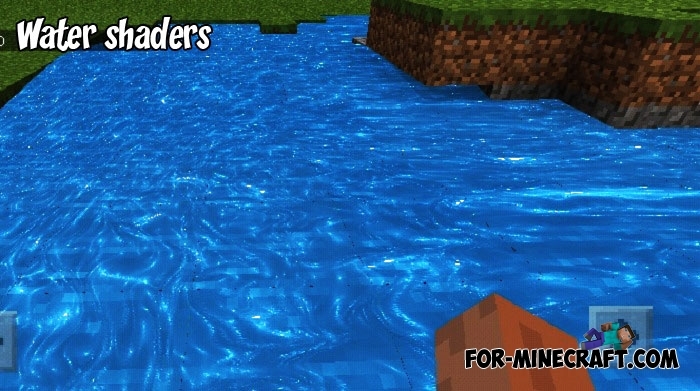 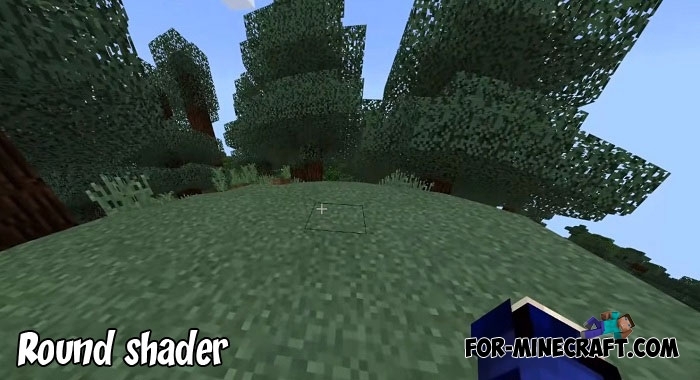 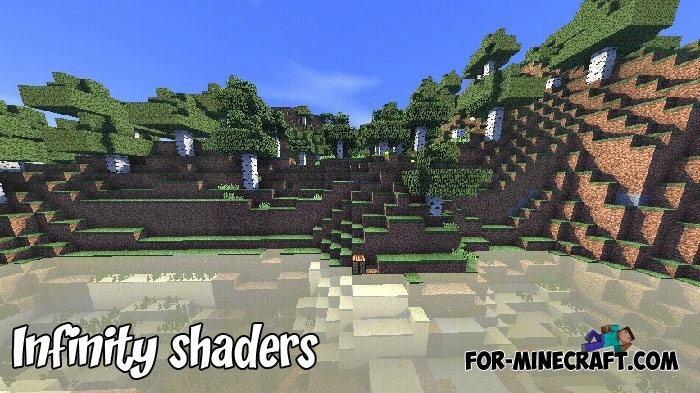 This shader will be enough for you if you are looking for a minimum set of graphic changes for Minecraft Bedrock Edition 1.7..
As for features, they are best seen at night: this is a very pleasant glow emitted by luminous.. 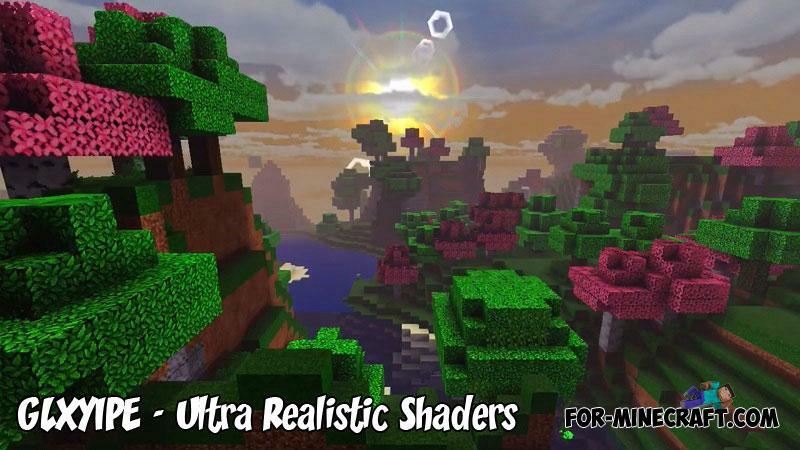 These are successfully ported realistic shaders taken from Minecraft PC..